That’s the ultimate standard for success, right? Take something that you enjoy, then find a way to get paid for it. So far, I think I’m doing pretty well. Next month I fly down to Bend, Oregon to spend a week at the Cessna (née Columbia) factory. We’re taking delivery of a brand-new Cessna 400, and I’m going to pick it up with the owner after sitting in on the FITS course. 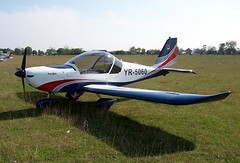 In a nutshell, the Cessna 400 is a certified, production version of the Lancair IV kitplane that uses Garmin’s G1000 cockpit and GFC700 autopilot. It’s got fixed landing gear, unlike the retractable Lancair IV, yet the 310 horsepower twin-turbocharged engine still pushes it to a cruise speed of 235 knots (270 mph, or 435 km/h) at 25,000 feet. The only faster piston single out there is the Mooney M20TN Acclaim, by 2 knots, but it’s entirely possible to forget to lower the landing gear. With turbochargers, high speeds, and an internal oxygen system, it’s unlike anything we currently rent; before our insurance will cover renters, they will need to receive 15 hours or more of flight training. Anyway, I digress. I’ve gotten myself and my job in a spot, for now, that I’m quite happy with. I’m keeping busy with instrument students and local flights in the Grumman, both of which are extremely fun, and I’m really looking forward to the Cessna 400 training. Not only do I get to spend a week learning the systems and how it flies, I’ll also be spending quite a bit of time helping renters meet their 15-hour training requirements. I’m also trying to wrap up my MEI rating, but it’s not really something I’m driven to do. Everything else is fun, or exciting, or challenging, but right now learning to instruct in a light twin is more a chore than anything else. I’d much rather be taking trips in the flight levels. This train of thought started with a recent article at John Ewing’s excellent Aviation Mentor on the topic of the shrinking pilot population in America. I think part of the problem is that for the most part flying just doesn’t seem fun anymore. Getting a private pilot certificate is an intense, exhausting task. The airplanes we fly, Cessna 152s and 172s, are decent enough trainers but are completely uninteresting and do little to inspire passion in their pilots. Would you rather race a Ford Contour, or a Mazda Miata? 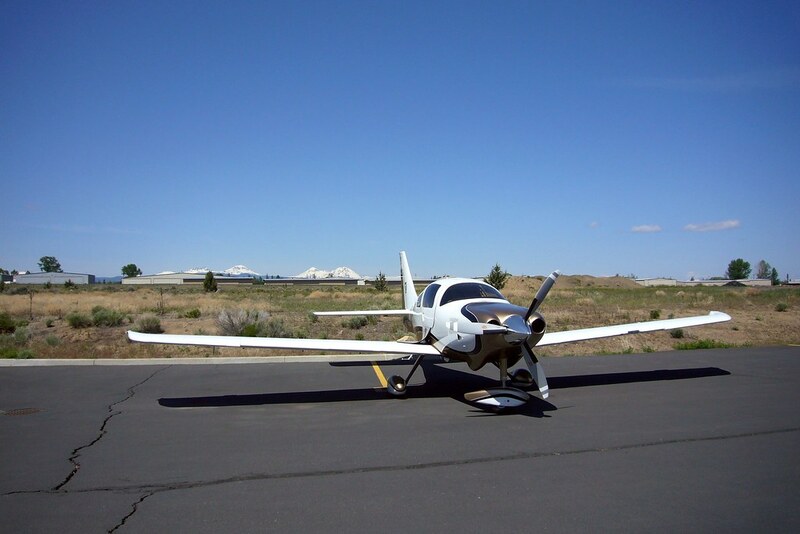 Light Sport aircraft were supposed to be a huge step in the right direction for general aviation. The aircraft, like Evektor’s Sportstar on the right, certainly look like a lot of fun to fly. Yet the acquisition costs are high, and FBOs willing or able to rent aircraft to Light Sport pilots are far and few between, often due to insurance that requires pilots to hold a current FAA-issued medical before flying solo. If we could get students into aircraft that are inexpensive, docile trainers and, most importantly, fun to fly, general aviation and the pilot population as a whole could get a very positive boost. 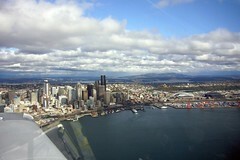 After a pretty marginal winter here in the Puget Sound, the weather is finally starting to improve. 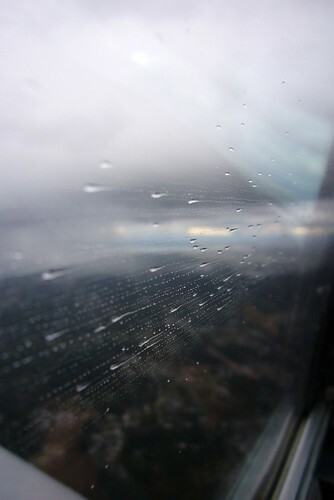 Low ceilings and lots of rain have hampered progress for my students working on private pilot certificates, but I’m fortunately also flying with three instrument rating candidates. It’s been a lot of fun, and the weather is less of a problem - although low temperatures have often grounded us due to known icing conditions. Two of them just graduated our instrument training course, and the last is waiting for the examiner to return from visiting his grandkids. It was a huge relief that they both managed to pass their checkrides on the first attempt - especially since they did so within a day of each other. Signing someone off for a checkride puts a lot more at stake than is immediately apparent, and it causes a ton of stress for the endorsing instructor. If someone is graduated “Part 141” (14 CFR §141: Schools and other certificated agencies), they basically have to pass, because the school needs to maintain a fairly high rate of satisfactory first-attempt checkrides. Making matters more complicated, a flight instructor can only qualify for a Gold Seal on their certificate if they sign off 10 students in 2 years with an 80% pass rate. Where I work, it earns you a raise, so it’s worth training students well. Fortunately, with the weather improving I can spend some of my downtime flying the Grumman, which I’ve recently been taking on short trips down to Boeing Field between flights with students. As it gets closer to summer, I plan to start making some longer trips - Portland, Vancouver, possibly Eastern Washington. Even further down the road, my dad and I are flying (almost) to the Reno Air Races this year in the Grumman, going down the coast to Auburn, via the Bay Area, and then driving the rest of the way. We’re looking forward to it. I’ve spent some more time lately flying our Skylane with the Garmin GFC 700 autopilot (or automatic flight control system, as they call it). The smallest change to the system - new autopilot and trim servos - winds up having the largest impact in the real IFR environment. Where the Bendix/King KAP 140 was a rate-based system and didn’t have the precision to command rapid pitch or roll inputs, the Garmin uses the G1000’s own ADC/AHRS to figure out if the airplane is where it needs to be. The higher precision means that it also can react much faster. When trying to fly an ILS with the ‘old’ system, lowering flaps at the final approach fix or glideslope intercept would cause the autopilot to balloon above and loudly complain “TRIM IN MOTION”. The newer system rapidly (and silently!) counters the pitching moment caused by the flap deployment, precisely intercepting the glideslope at speed and nailing it all the way down to minimums. Being able to fly an approach at 100 knots with 20° of flaps works wonders when it comes to slowing down the very fast new 182T after breaking out on final. I can’t even imagine the hard time guys flying the turbo models must have had with the older autopilot. 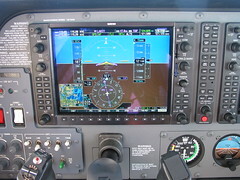 When you add in some of the latest G1000 upgrades, like a Decision Altitude bug for approaches and, in the installations with the Garmin autopilot, the addition of a TOGA (Take-Off / Go-Around) button by the throttle, what you get is a complete avionics suite that is continuously evolving and - finally - decreasing pilot workload.